As promised, Forged Racing proudly announced that Forged Racing Advanced radiator high speed fans is now officially launched! 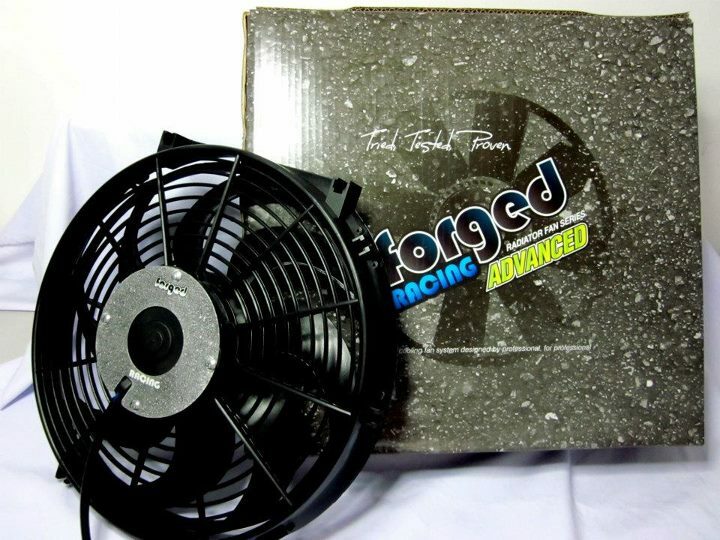 These high speed universal fans available in 12", 14" and 16". Its performance and speed is about 60% higher than former fans.